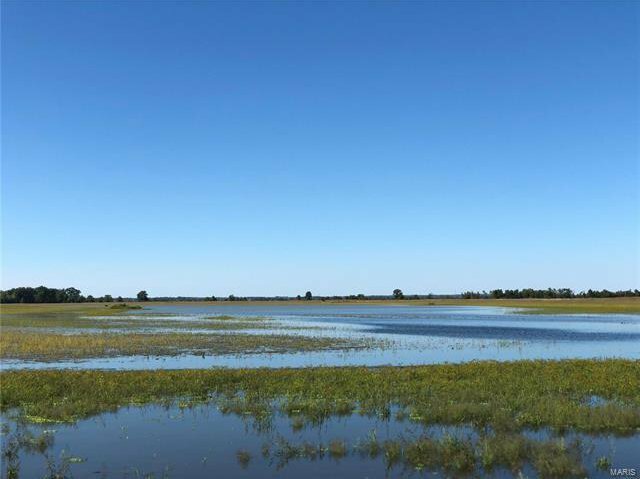 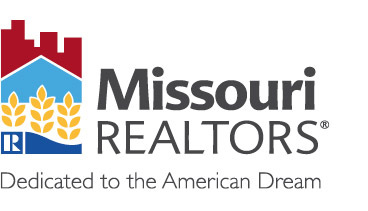 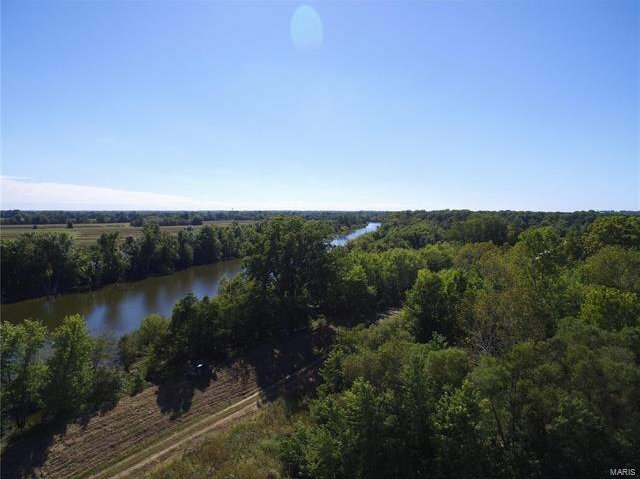 Established 604 acre Duck Club located in Old Monroe in the heart of the Mississippi Flyway. 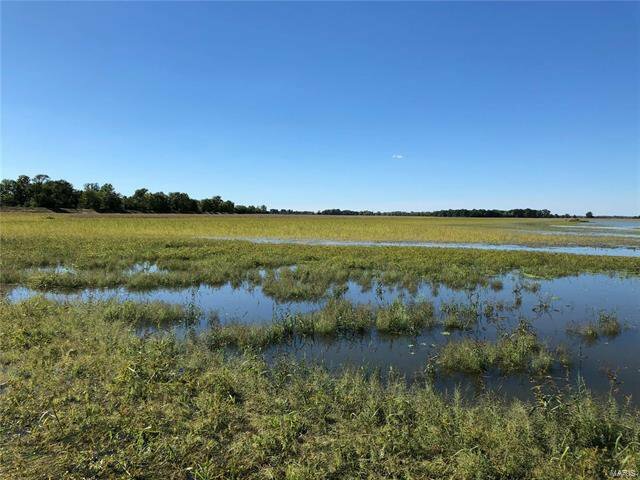 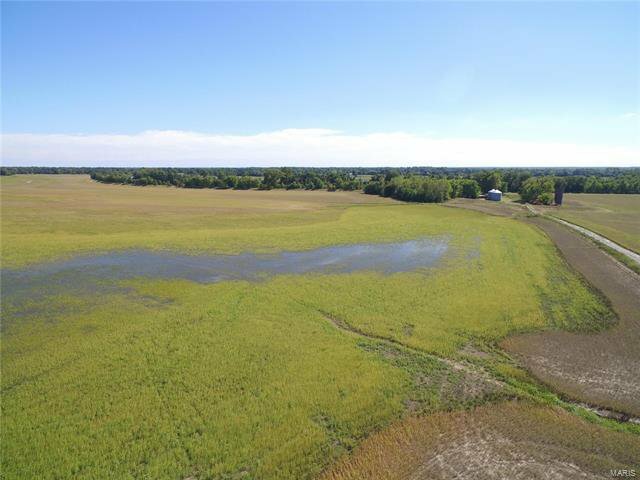 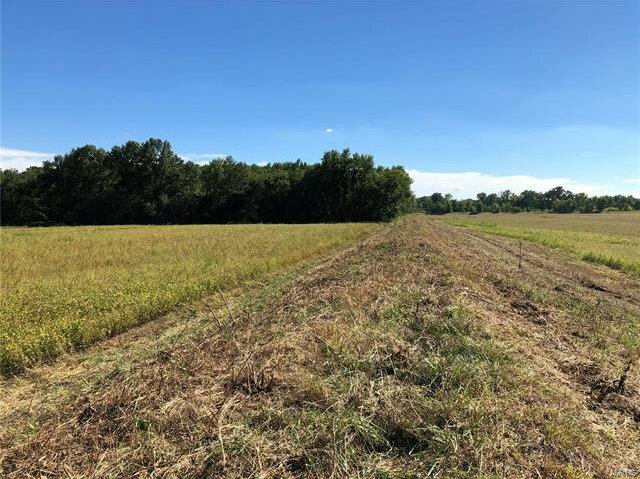 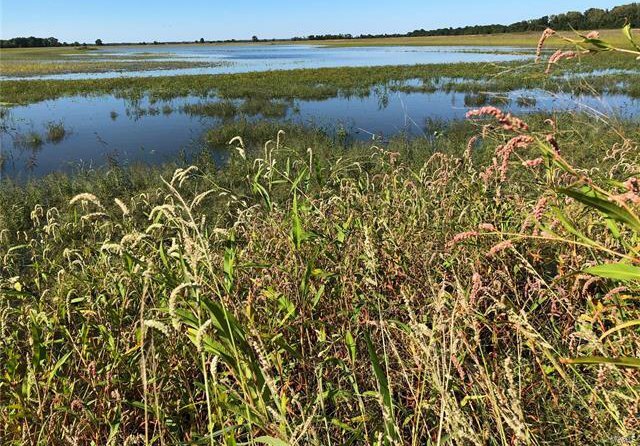 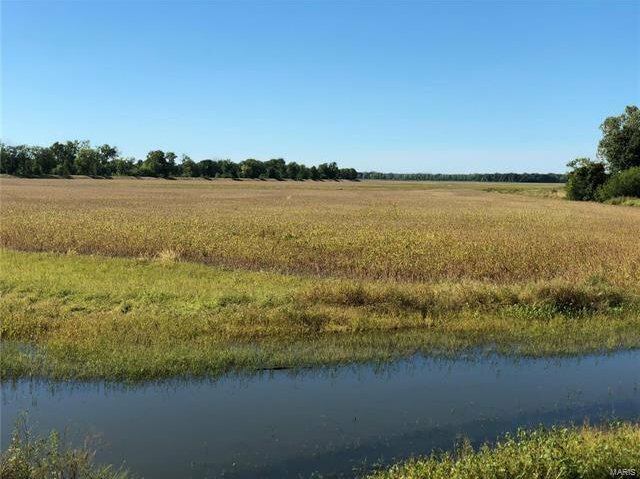 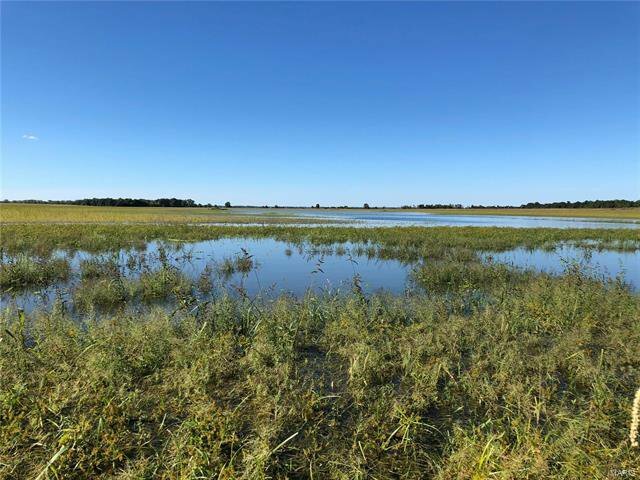 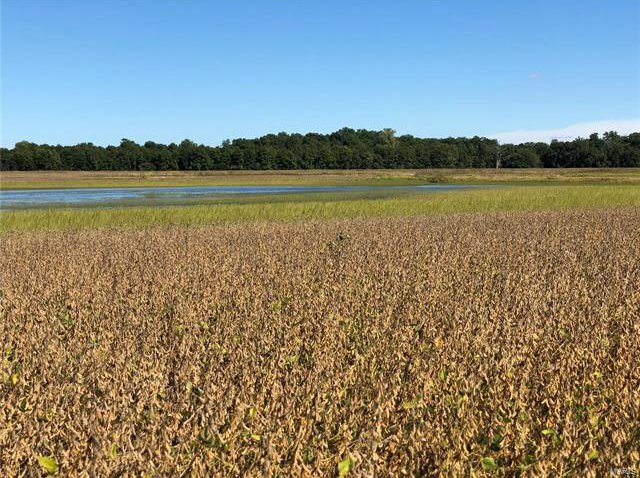 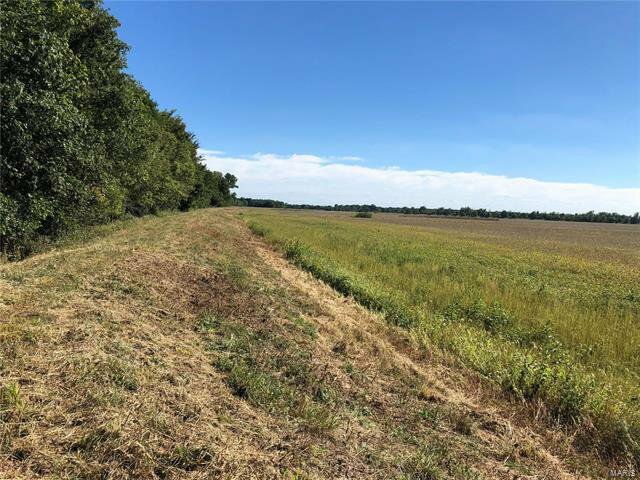 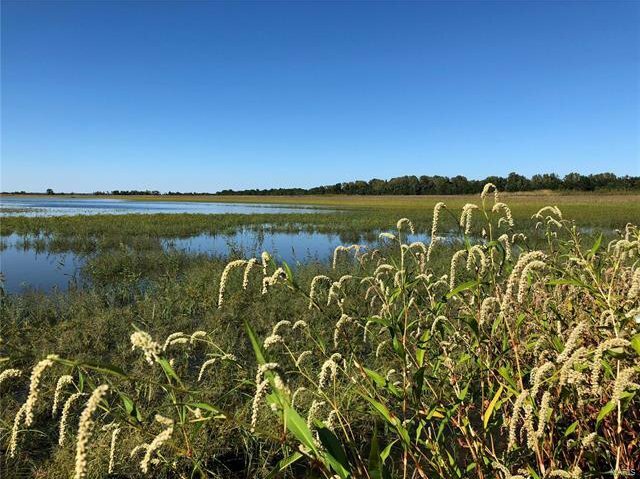 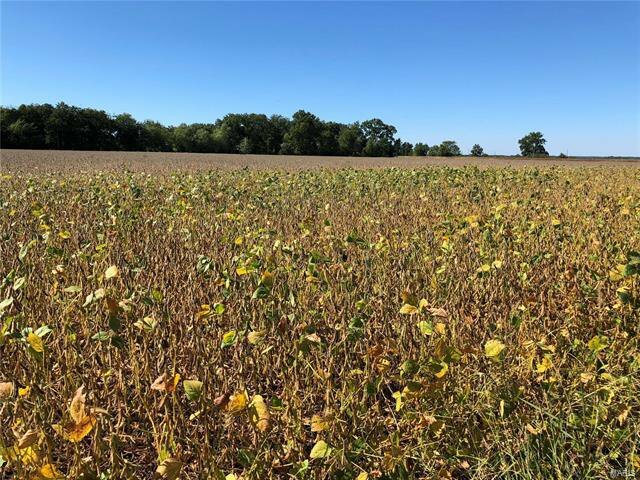 430 acres tillable acreage currently planted in soybeans with strips of corn surrounding buried duck blinds with additional blinds perfectly situated in natural moist soil food plots. 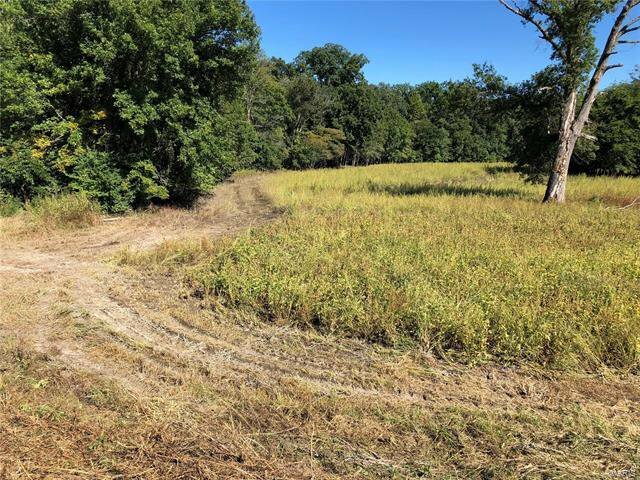 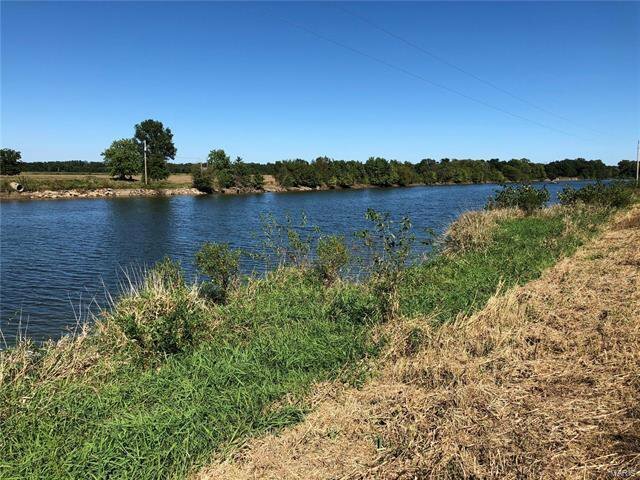 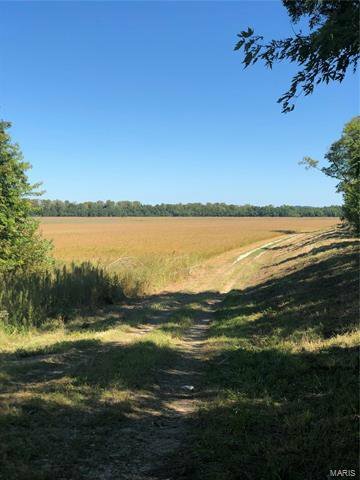 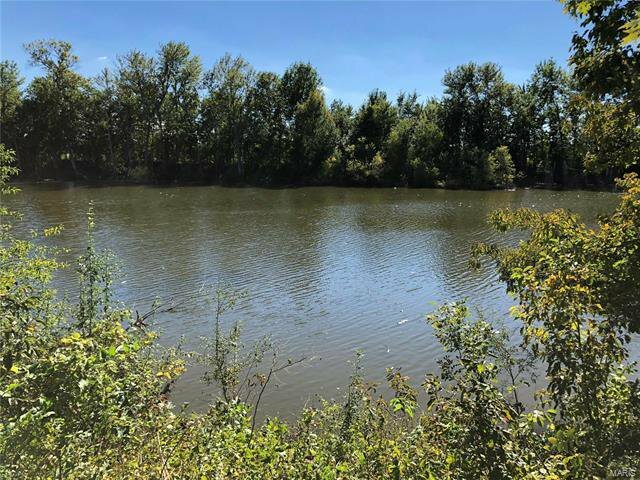 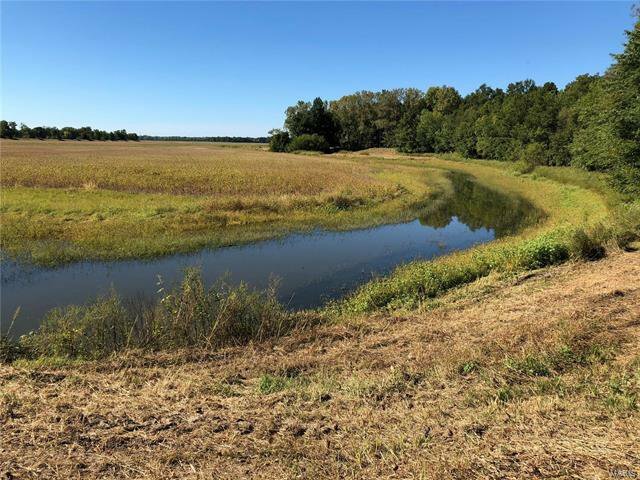 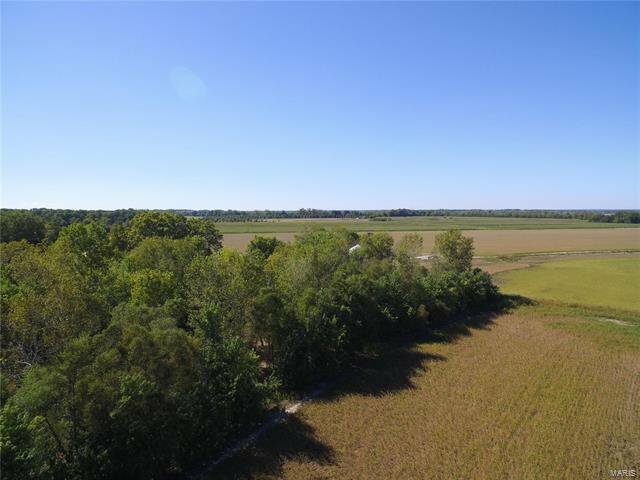 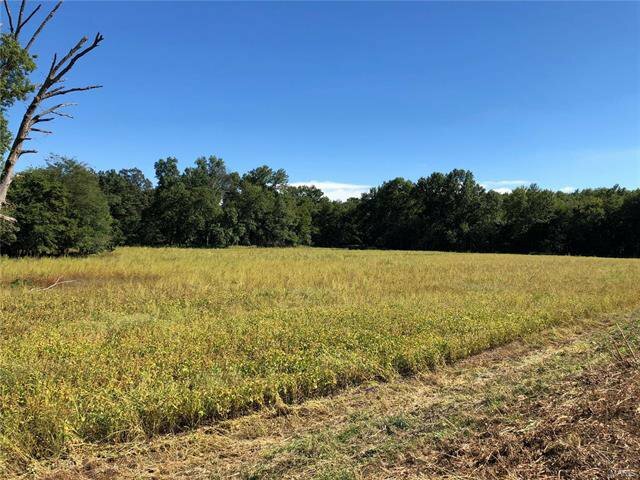 Approximately 150 acres of the best deer hunting in the area with some acreage in flooded timber perfect for Wood Duck Hunting. 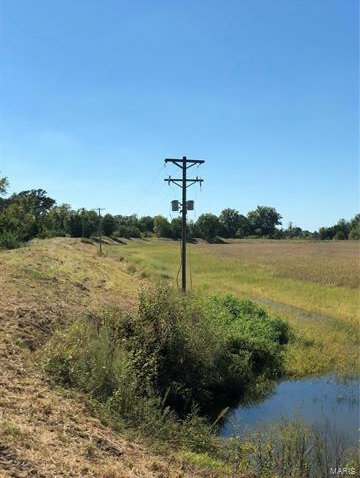 Electric available at 8" deep well and exit gate fused for maintaining water levels. 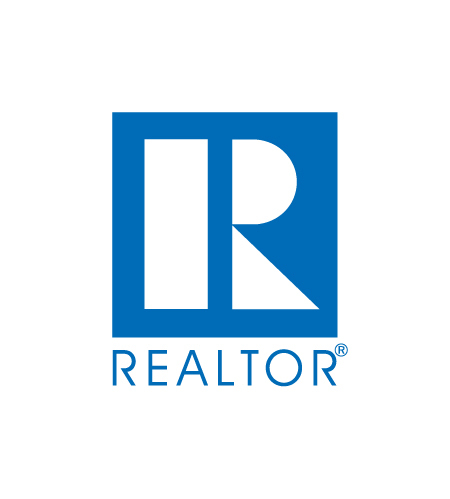 Due to flooding clubhouse and some outbuilding on property are of no value. 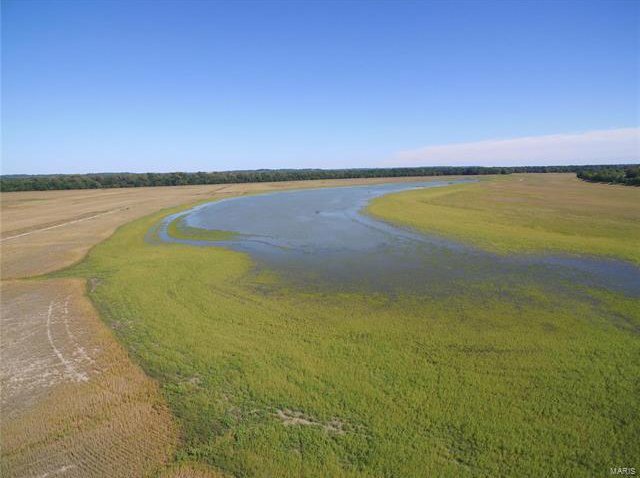 This farm has undeniable potential for Duck, Deer, Turkey and Dove.